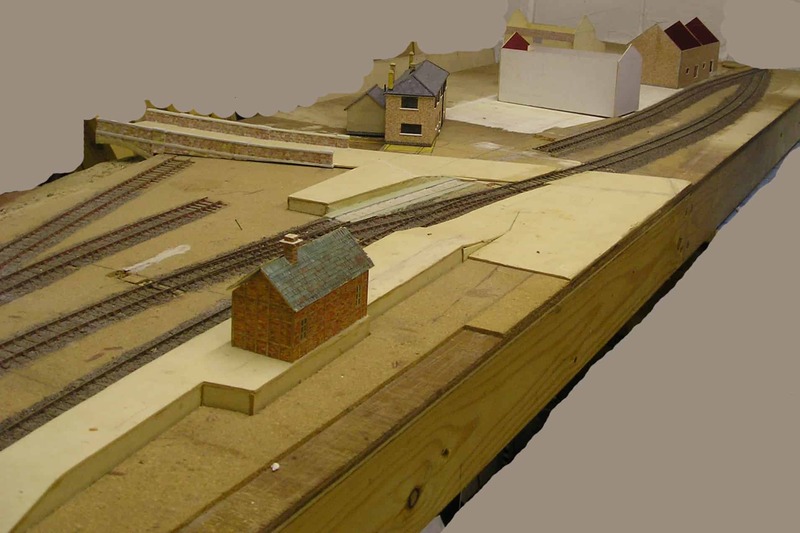 The layout is based on the station at Uffculme on the Culm Valley Light Railway. 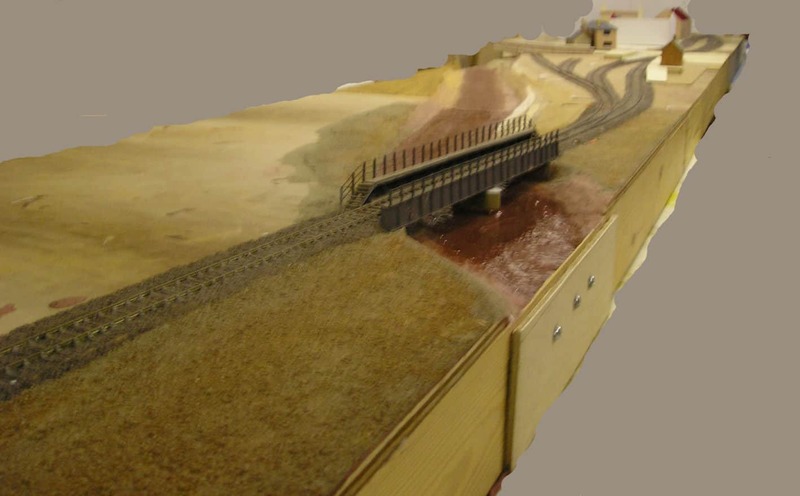 It also includes a bridge over the River Culm. 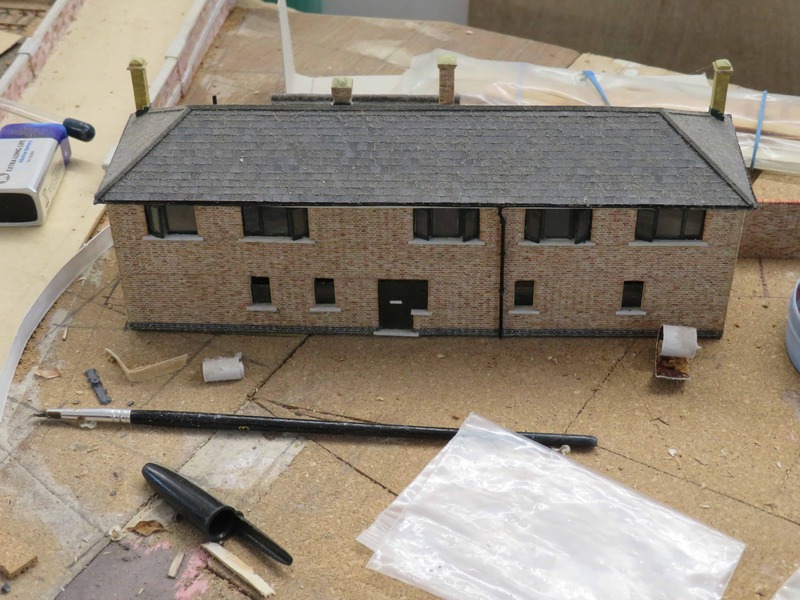 The model buildings feature individually applied bricks and roof tiles. 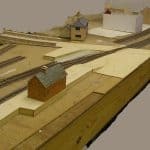 The layout including two fiddle yards is 16’ 6” long by 1’8” wide. It is currently under construction. Uffculme is one of the three through stations on the Culm Valley Line. 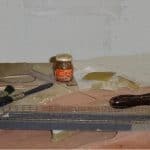 This layout is still under construction. 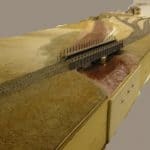 When complete, it may be operated in conjunction with Hemlock, forming a layout 25 ft in length. 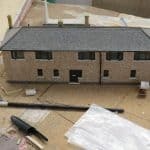 The buildings featured on the layout are all being constructed to a high standard, with bricks and roof tiles being individually applied. 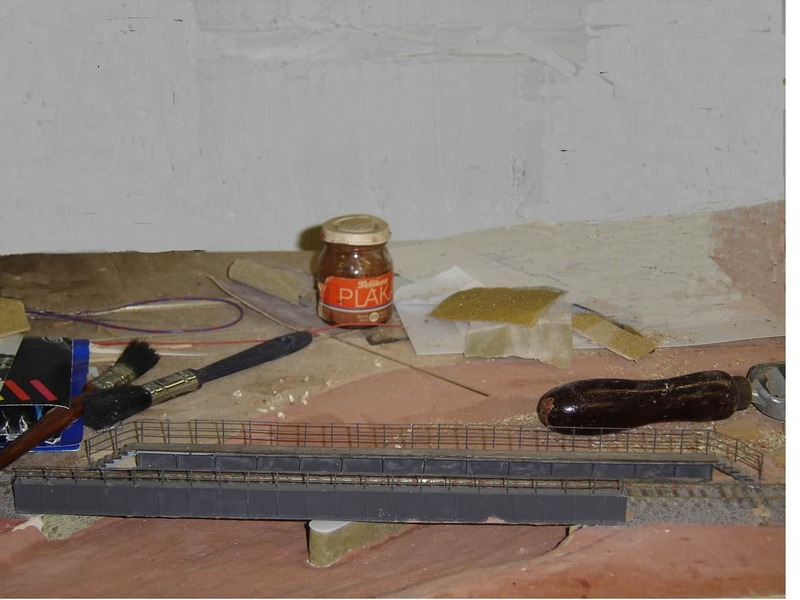 All the trackwork is hand-built from code 75 bullhead rail fixed to wooden sleepers with plastic chairs. Click on an image to see a high resolution slideshow.